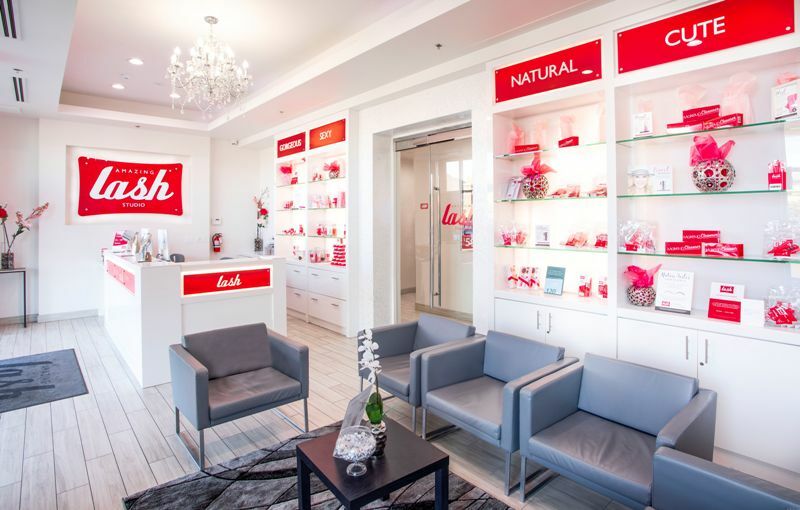 Amazing Lash Studio, a Best of Our Valley 2019 winner, has long been a Valley favorite--there are 13 locations--for beautiful lash extensions. However, the popular studio was among the first of 215 nationwide markets to roll out the Lash Lift, a service that curls your own lashes for natural-looking results that last up to six weeks. 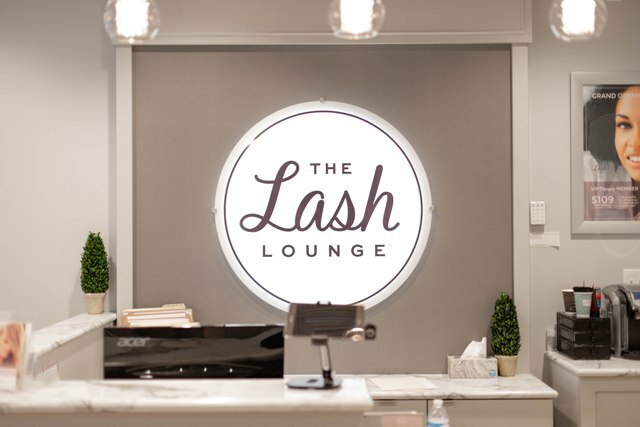 The Lash Lounge Scottsdale Quarter, which specializes in lash, eyebrow and permanent make-up beauty services, celebrates its grand opening this month, marking The Lash Lounge's first Arizona location. 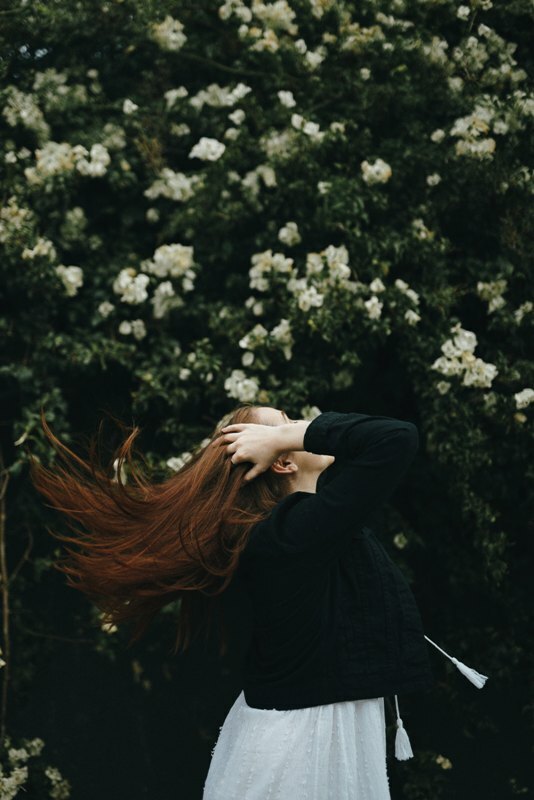 Here, Pamela Percy, franchise owner, discusses the dos and don'ts when it comes to ever-trendy lash extensions.